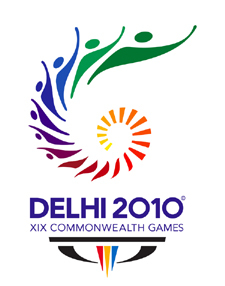 Latest News - cwg Commonwealth Games 2010 Delhi and New Delhi. 2010 Games Village: Prime real estate for govt? The Commonwealth Games is a multinational, multi-sport event. Held every four years, it involves the elite athletes of the Commonwealth of Nations. Attendance at the Commonwealth Games is typically around 5,000 athletes. The Commonwealth Games Federation (CGF) is the organisation that is responsible for the direction and control of the Commonwealth Games. The first such event, then known as the British Empire Games, was held in 1930 in Hamilton, Ontario, Canada. The name changed to British Empire and Commonwealth Games in 1954, to British Commonwealth Games in 1970 and assumed the current name of the Commonwealth Games in 1974.